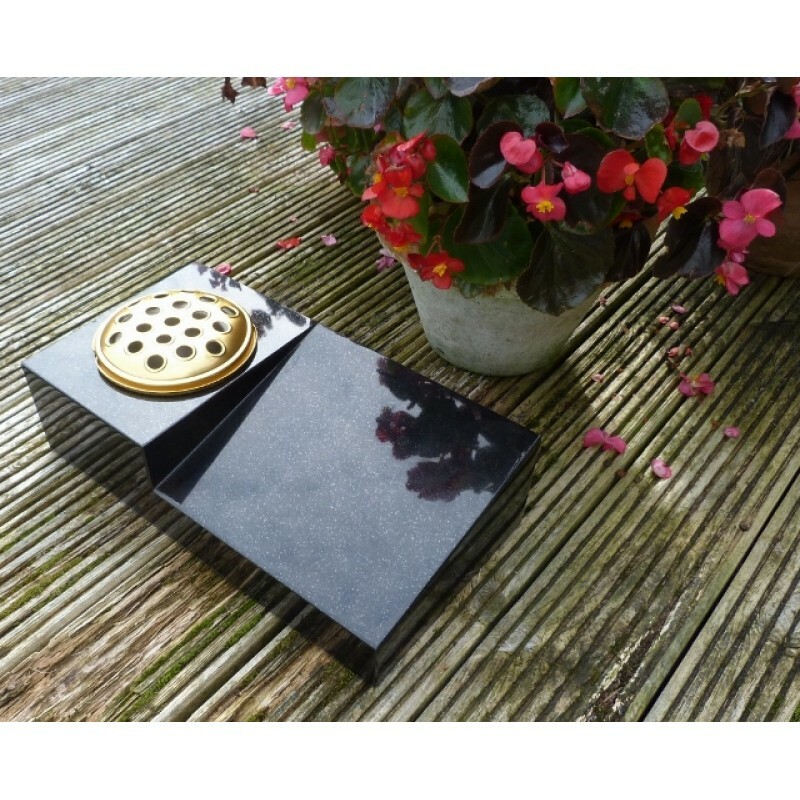 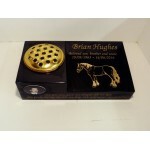 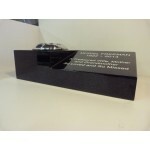 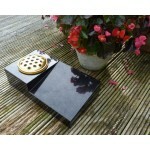 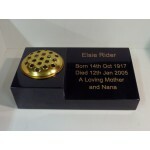 High quality solid granite memorial. A beautiful desk style memorial incorporating a flower vase, the inscription can go on the face of the vase and also the upper face of the desk and is included in the price. 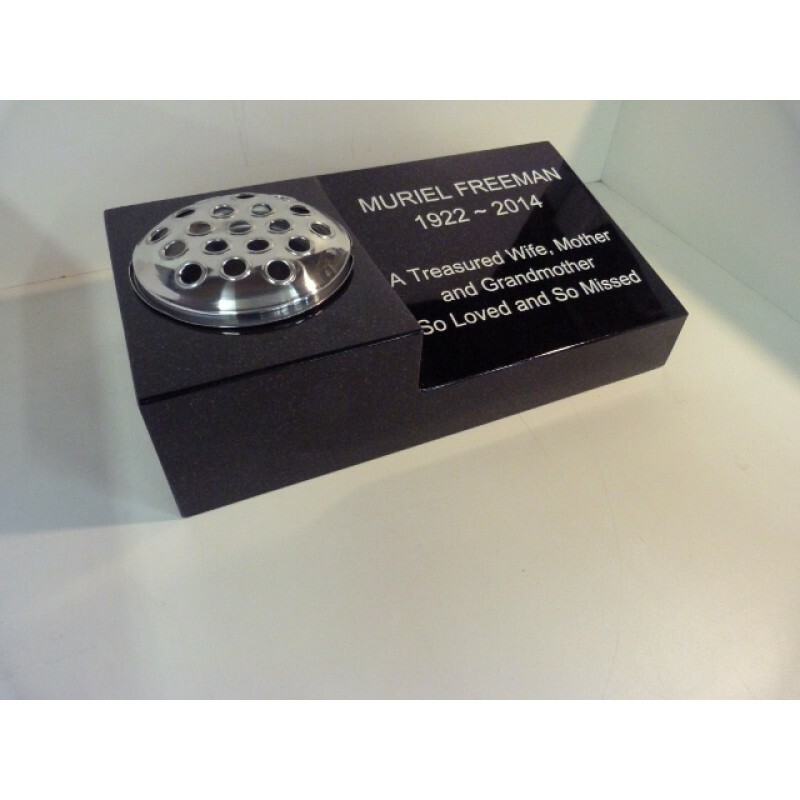 The size is 4" x 8" x 15" .